holes, caves, tunnels and more! 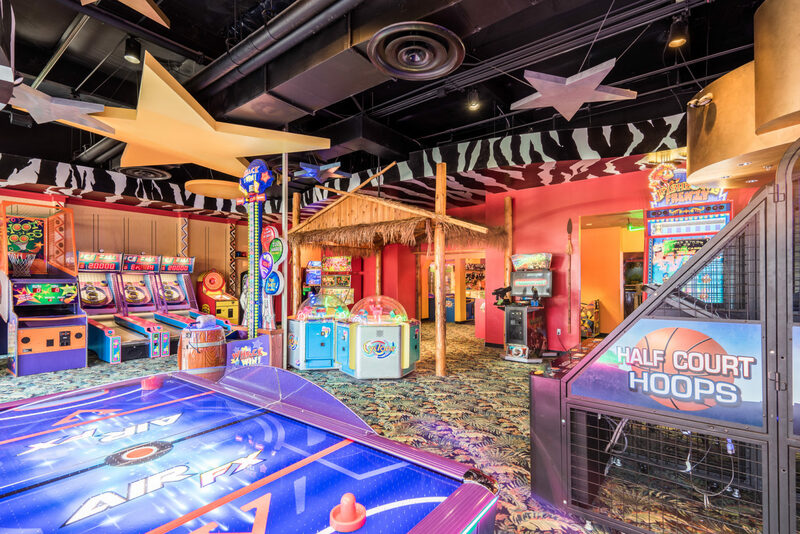 try your hand at the hottest games! 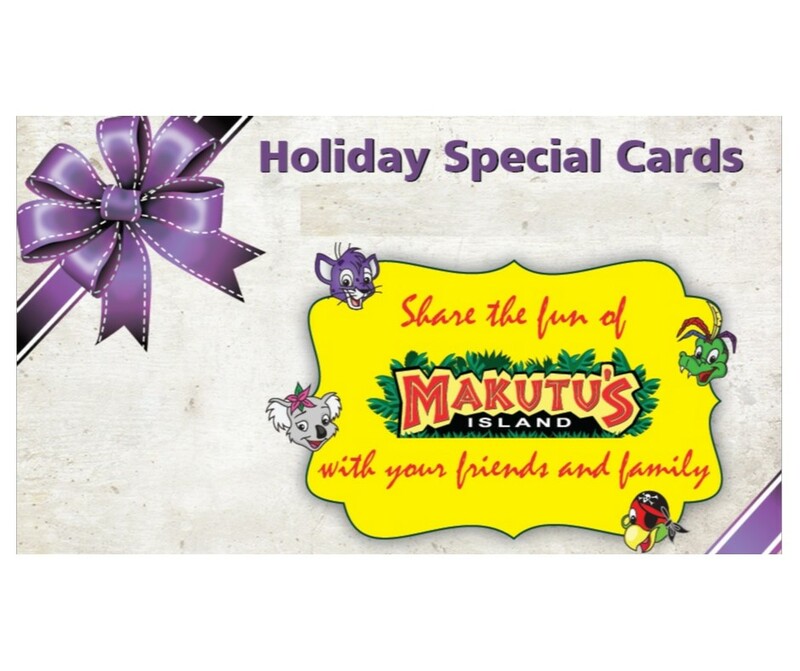 Makutu’s (Ma-coo-two’s) Island, is one of America’s largest indoor play places! Take a trip into fantasy and adventure no matter what your age. 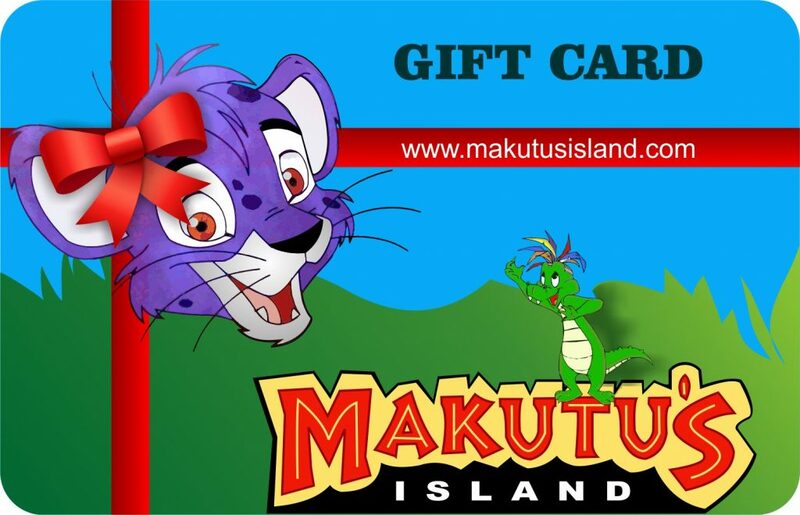 Located in Chandler, Arizona, Makutu's Island is the perfect way to beat the Arizona heat! 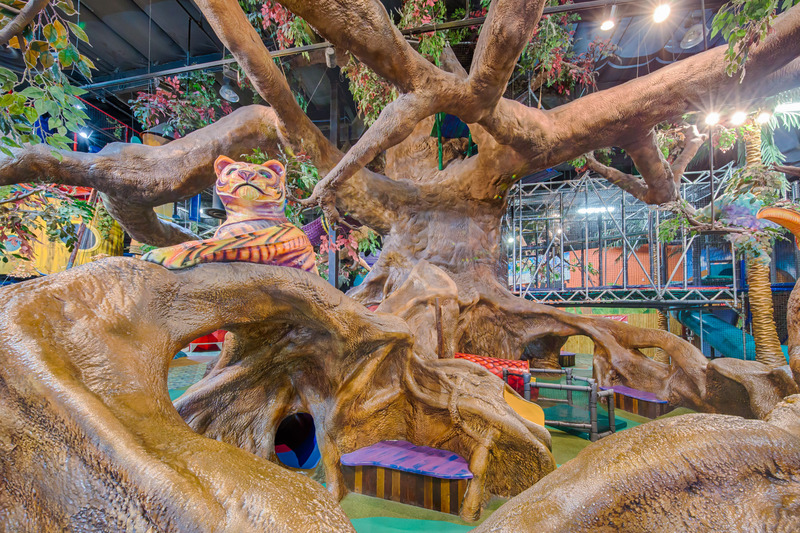 Designed with a tropical theme, Makutu’s is a lush, exciting indoor “island” with towering trees, climbs, mysterious caves, a "bungee jump", a zip line, an arcade, a café, a special toddler zone and so much more. 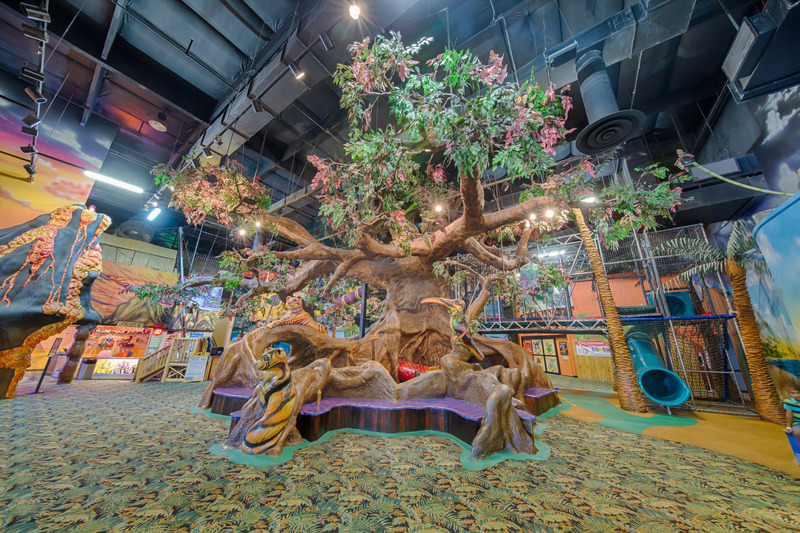 The centerpiece of Makutu’s Island is a magnificent indoor tree. The tree is filled with tunnels, tubes, mole-holes, and slides. 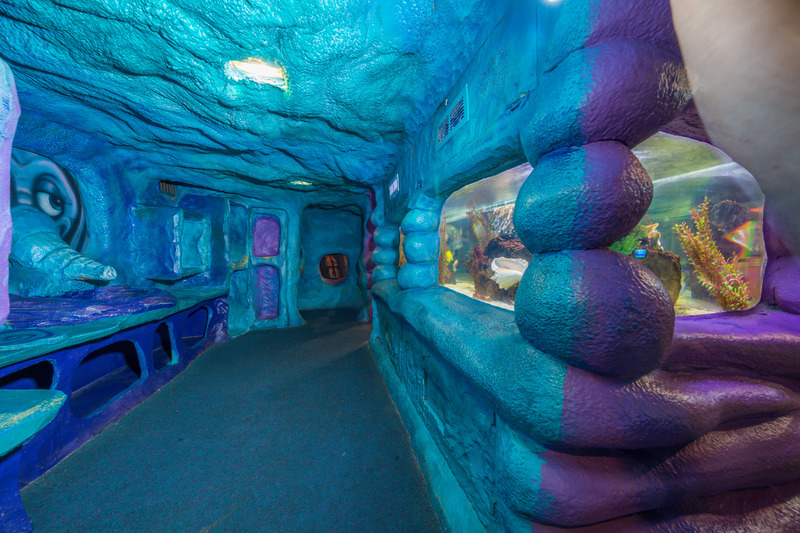 Our facility offers hours of fun and adventure. 35 feet around the outside of the tree to it's base. 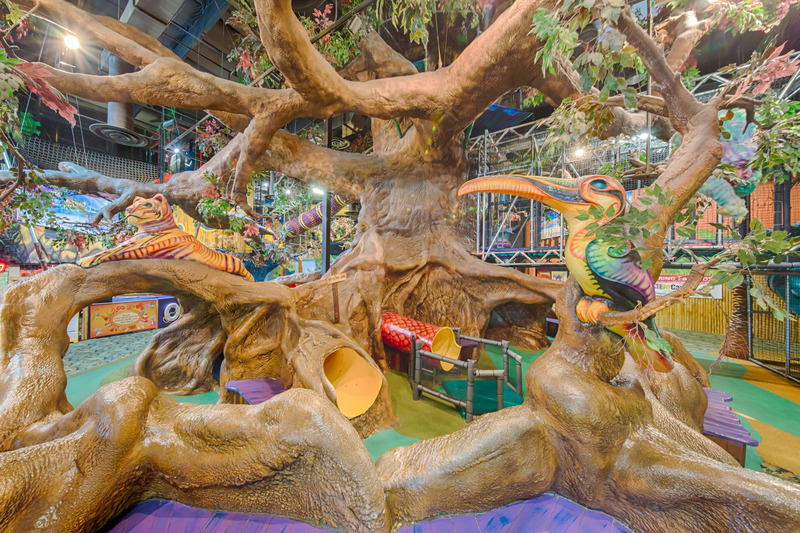 After exploring the tree, many of guests find themselves in one of the three adjoining play structures including the Blue Fantasy Tree, Pirates Cove and Palm Slide. Less rigorous than the big oak tree, and perfect for the less-experienced island travelers this area features tunnels, caves, and a zip line! We are closed early at 5:00p on Easter, Christmas Eve and New Year's Eve. We are open on New Year's Day. are only redeemable on specific days of the week or during specific times. The price is for ALL DAY and not for just a few hours - Yay! to avoid burns going down the slides. recommend that parents accompany the child(ren) through the play areas. 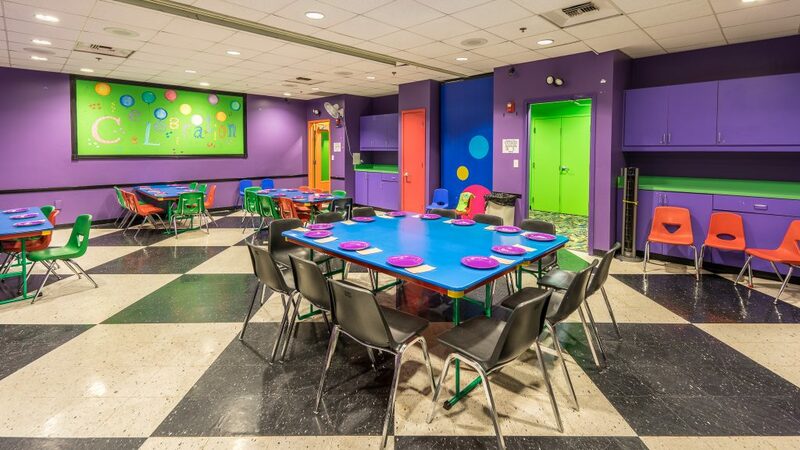 and our designated Toddler Area. participating in (and registered for) one of our seasonal camps. We honor veterans. 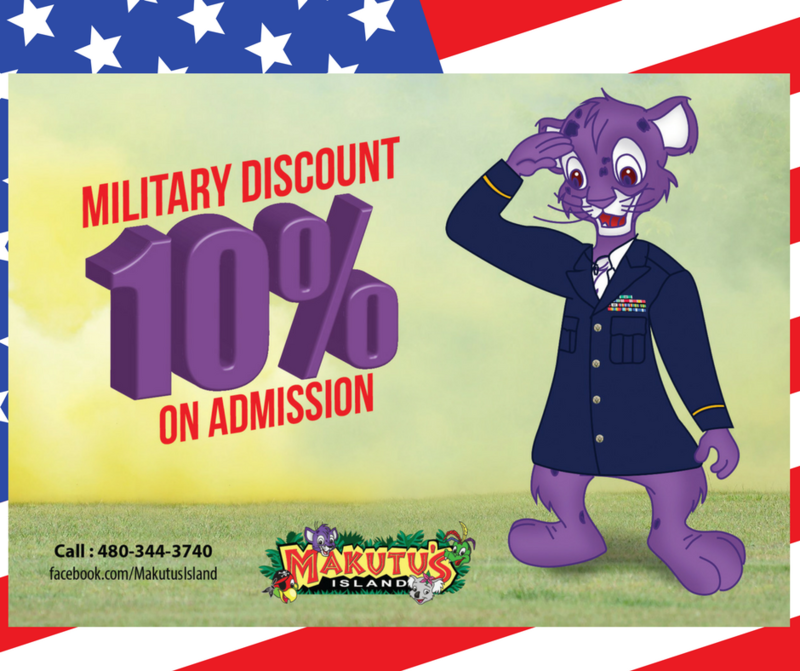 Show your card and get 10% off admission. We have so many ways for you to enjoy food from Kiki's Cafe. 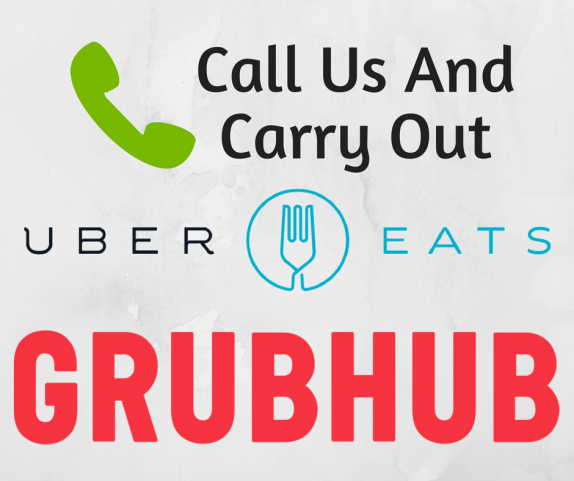 For Carry Out: Order by phone and come in to pick it up! Great way to sharing the fun!